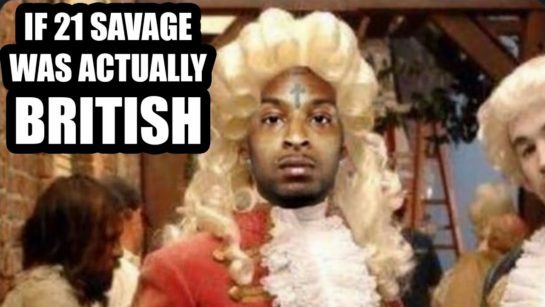 So 21 Savage was born a Brit, mate? Who knew? Well, I’m sure plenty of fans knew. I’m just saying, back in the day Slick Rick rapped with a British-type accent to clue us in sort of. Nothing from Savage on that front… until now. Good luck to the young brother with his current immigration travails. No need to keep this Crank Lucas gem about it on ice though. Let this hilarity breathe, bloke!